I have a confession to make. I am watching a 20 episode long Korean tv serial for the second time. And I’m making my husband watch it with me. Again. Yes, Secret Garden is THAT good. Just a minute, it’s not like General Hospital (which I like, actually). This is a fairy tale for grownups. With magic. And spirits. 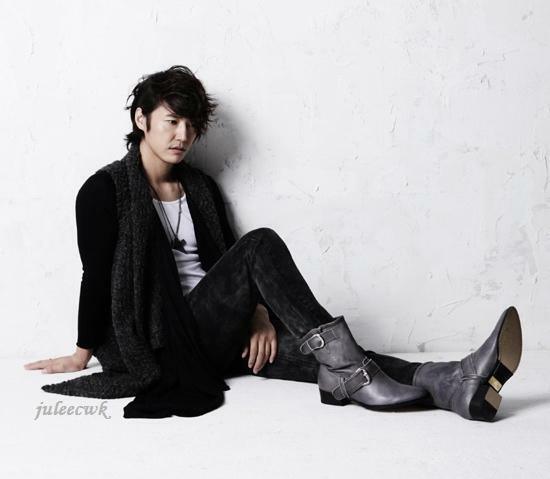 And a real K-Pop star. I can see you rolling your eyes. I am. I also love a beautiful story that is charming and well-told. Where the magic serves the story, and isn’t an excuse to wow you with strangeness for strangeness’ sake. I also admire any narrative in the early 21st century that can give us something to hope for, rather than contribute to the general sense of despair that seems to govern so much “smart” literature and “smart” art. 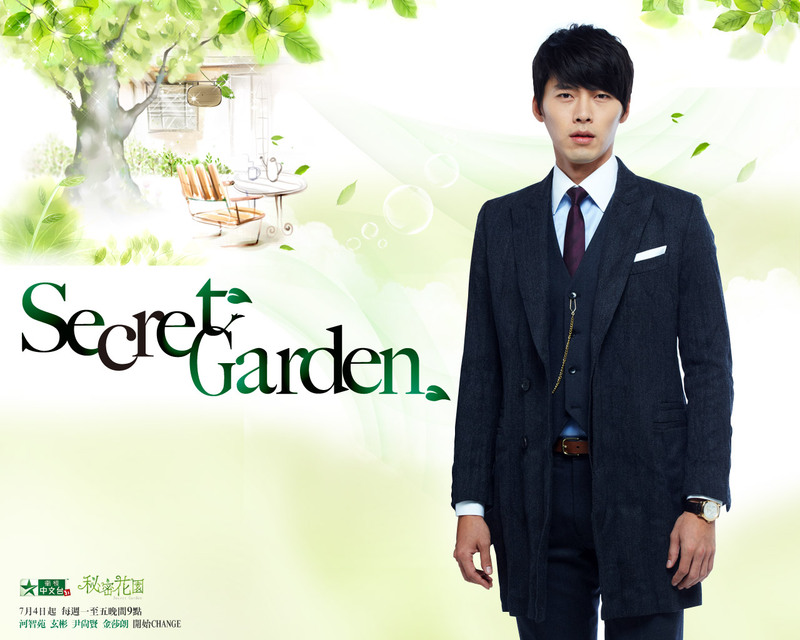 Because — you see, Secret Garden manages to do something that I personally find artistically just about impossible to do. It manages to convey genuine sweetness. It is also comic and at times deeply sad. And in its own quiet way, it’s a rather subversive story. You’ll see. I invite you to take the ride to visit this incredible, clever, thoughtful, playful and quite serious fictional world. Like many great romantic drama-comedies, it has a lot to say about money and social classes. thanks for posting (and for rewatching)!